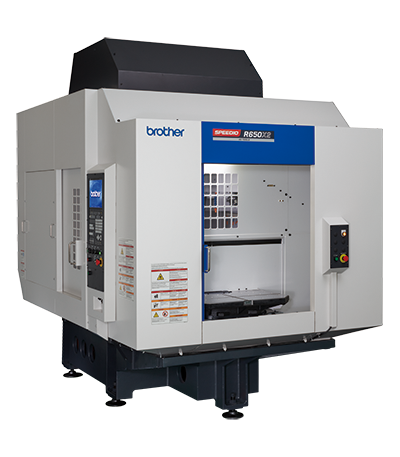 See machine tools and live demonstrations from some of the world’s largest industry-leading builders; Brother International Corporation, Matsuura Machinery USA Inc., Mitsubishi Heavy Industries America, Inc. and Takisawa Inc. will be featured in Booth 1005. New this year, Yamazen Tooling Division will be onsite with tools and accessories for all your machining needs. Schaumburg, IL – Yamazen Inc will be exhibiting at Eastec 2019, May 14-16, Booth 1005. 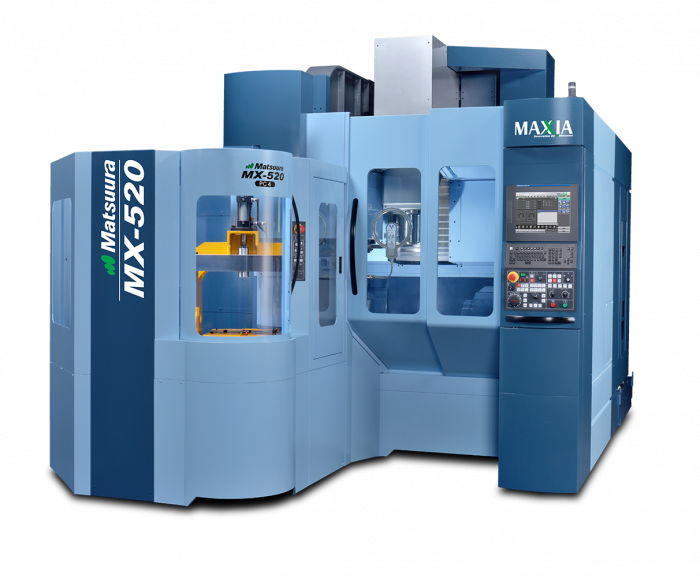 Machine tool customers are encouraged to visit Yamazen’s 40’ x 50’ booth at the Eastern States Exposition, West Springfield, MA which will display and showcase some of the latest machine tool technologies. Our visitors will have the opportunity to speak with Yamazen’s highly knowledgeable sales engineers that have access to the most advanced information and techniques developed to fit unique machining requirements. 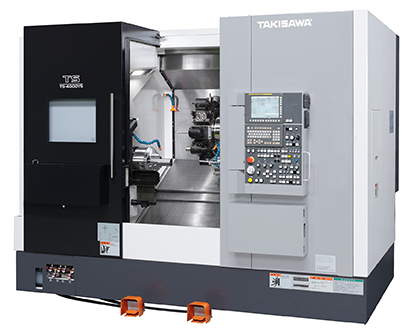 These machining solutions can improve productivity, quality and reliability. For a complete line-up of our incredible CNC machine tools and the tooling and accessories we distribute, visit us at www.yamazen.com. technical service offices in 14 countries across Europe, Asia and North America. with the most advanced solutions and responsive service.